 The Cozy Corner is a stylish café nestled in Suncourt Plaza, Taupo. We have a warming courtyard sheltering you from the ever changing mountain air. Treat your experience at The Cozy Corner as a holiday where you sit back, unwind and relax whilst we serve you at your table. Our menu is carefully crafted for breakfast, lunch and afternoon tea. Our meals are fresh, honest and unprocessed with just a hint of naughty! Everything included in our menu, except our bread, is made on site by our talented kitchen team. Specializing in amazing gluten free and dairy free options as well as high quality wheat and dairy filled goodies - there really is something for everyone! Additionally, we offer a large range of hot and cold drinks including super-food smoothies, freshly pressed juice and a large range of non-caffeinated hot beverages. And lets not forget the coffee! Our coffee is from Ripe, a small batch Wellington coffee roaster. We are super passionate about our coffee and offer separate beans for both milky and black coffees as well as freshly ground decaf. Our love of people, produce, coffee and all things edible is what lead us to establish The Cozy Corner. We are stoked to share it with you all.